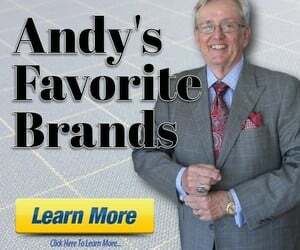 Discussion in 'Andy's Fashion Forum' started by Oldsarge, Feb 7, 2019. Take the vest off (and gloves out of the chest pocket) and the outfit calms down a lot. That said, it's a very fashiony outfit where raising eyebrows is part of the game. Clintotron, JBierly, eagle2250 and 1 other person like this. The waistcoat definitely needs to go. Whenever something is peaking underneath the waistcoat, it is a terrible look. Clintotron and tristan1958 like this. Agree. The waistcoat isn't working here, nor are those gloves. Hip huggers are nice though! Guy is playing pocket pool, no? Why are the gloves inside his pocket? You know, all of this incivility, unkindness and lack of welcoming is really upsetting me!!! I think I'm going to cry!!! 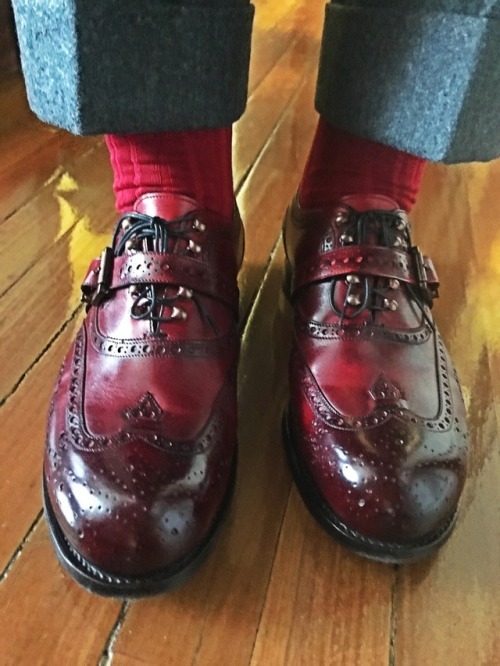 Some folks just don't know stylin'! Mr. B. Scott Robinson and Oldsarge like this. While I probably wouldn’t own a single one of those garments, the outfit doesn’t particularly deserve public obloquy. One wonders why anyone would pay attention one way or the other.